515 E. 2ND SOUTH, MOUNTAIN HOME Meetings are every 1st Tuesday of the month. Dinners offered September-May at 6:15. Meetings immediately following. 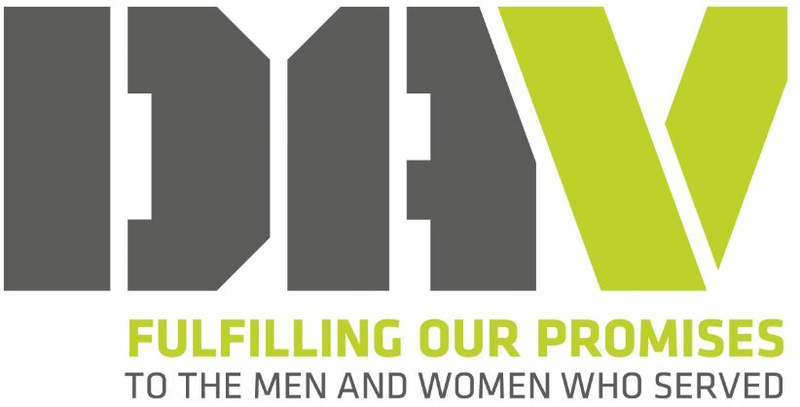 We are a dynamic service organization that focuses on the needs of the veterans in our local community and also support children and youth programs. The DAV Chapter Jim MacNamar #17 meets the first Thursday of every month at 7:30 pm and 6:30 pm for dinner. If you're a disabled veteran, bring your appetite and join us. We meet at the War Memorial Hall on E. 2nd South Street. We are always looking for new members! There is power in numbers. Join now to help advocate for Disabled American Veterans. La Societe des Quarante Hommes et Huit Chevaux is an independent, by invitation, honor organization of male and female U. S. veterans, more commonly known as the Forty & Eight. The Mountain Home Enlisted Spouses Club (ESC) holds its meetings every first Tuesday of the month at 6:30 pm at the Gunfighters Kids Gym. To learn more about joining the ESC, email mthmafbesc@gmail.com or visit their Facebook page (click on the button below).